Create the cosiest atmosphere in your home with beautiful scented candles. 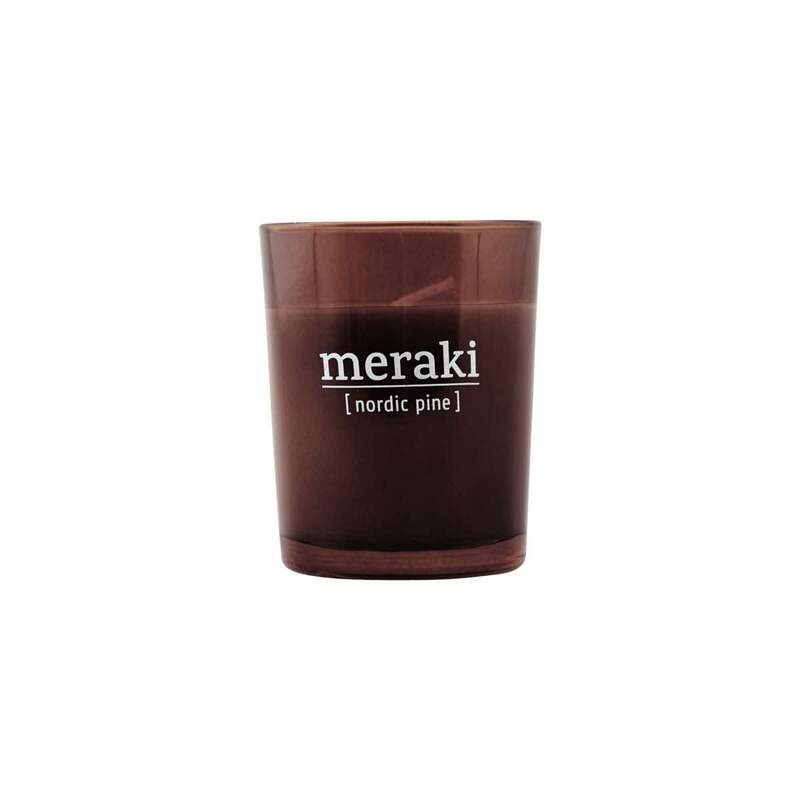 Nordic Pine is a wonderful scented candle with a refreshing aroma that is made of oil from the soy bean, and it will therefore soot significantly less than an ordinary candle. The candle has a burning time of 12 hours.